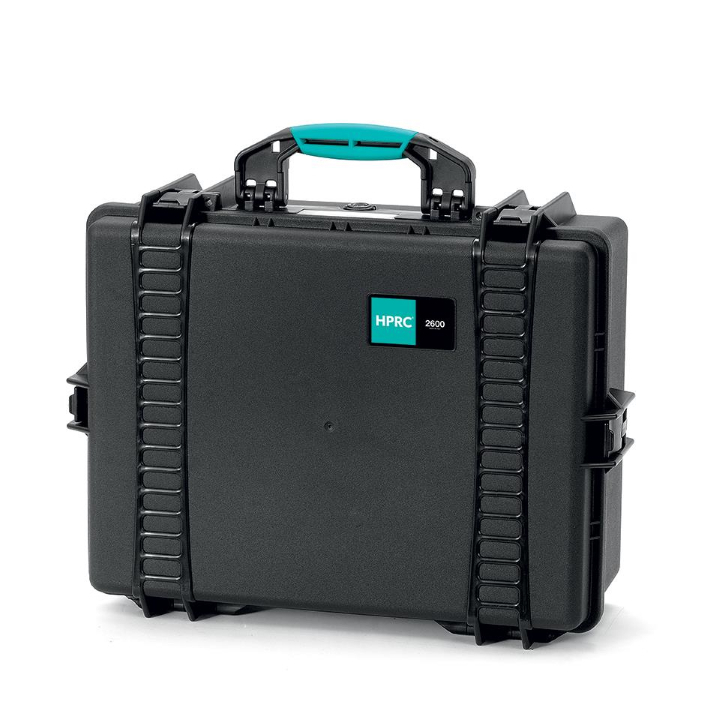 The HPRC 2600 is an Injection Molded, lightweight, waterproof, unbreakable hard resin case and can be used to carry all kinds of equipment and accessories. Available with cubed foam, Cordura bag with dividers, interior Molded Second Skin with dividers, or can be purchased empty. Certification: TTX01 resin provides the cases the ability to withstand impacts, drops and pressures thanks to its high resistance associated elasticity. 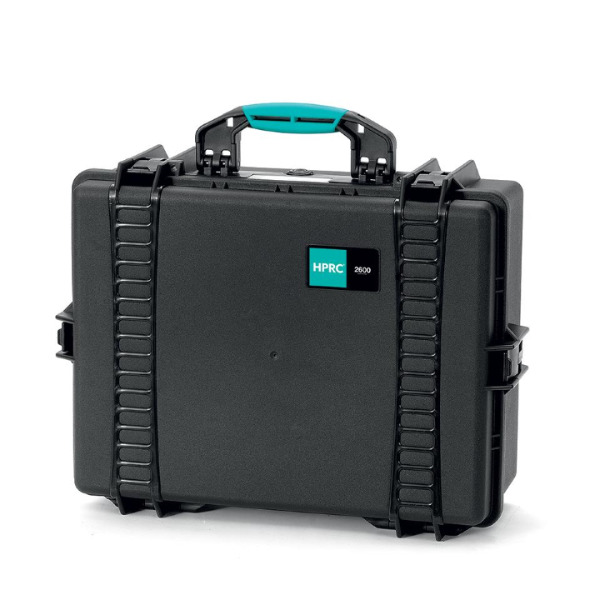 A HPRC case used in extreme temperatures (hot or cold) without losing its own distinctive features or shape.